Discover below only a few of the reasons why Abaca Villas is a top choice for families! Abaca Villas loves families! Do you need a large private pool where you can swim laps while the kids can have their own water-fun? Our kid-friendly holiday estate features 4 extra large family pools and each of them has a shallow wading area for your children. Worried about them getting sunburned? No need! Each of the 4 pools has got traditional Balinese ‘Payung’ parasols placed in the water, creating lovely shady spots where your little ones can play and splash around. 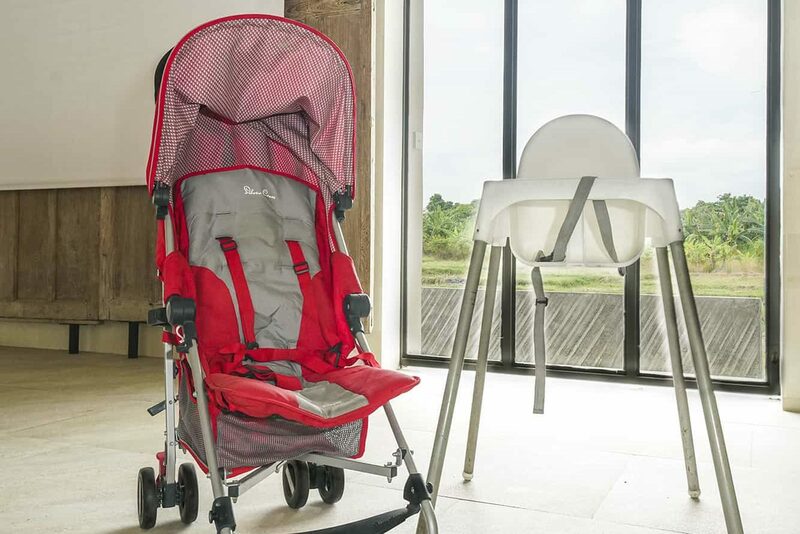 For babies and toddlers, Abaca Villas provides (in each villa) 1 baby cot, baby chair and baby tub, free of charge! 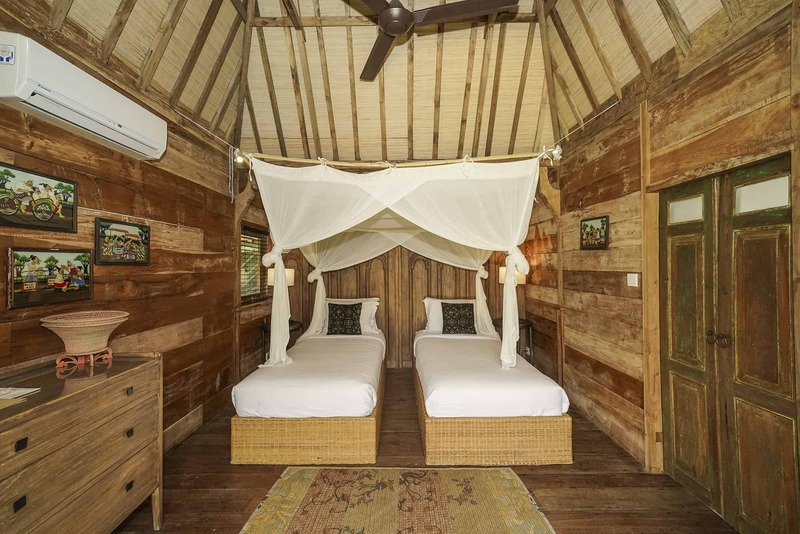 Especially for families, Abaca Villas arranged for splendid family entertainment facilities. Your teens can play ping-pong hours on end and on a cosy in-villa evening, how about snuggling up in front of the TV? 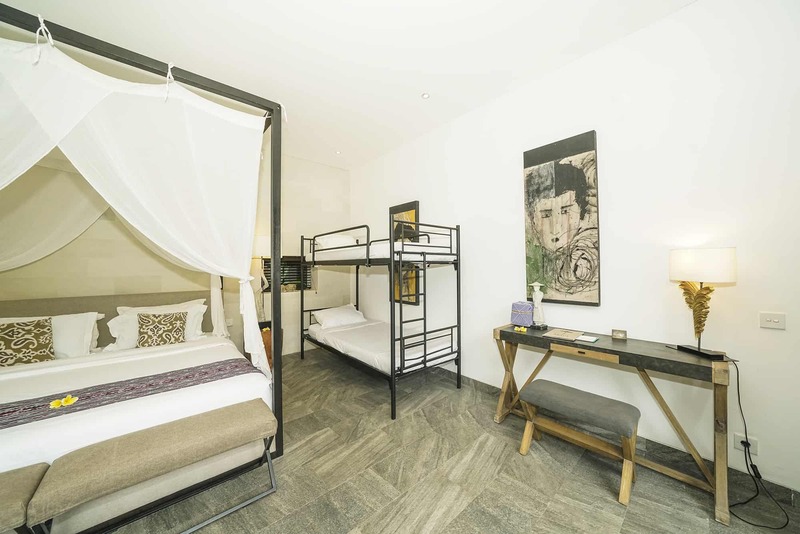 Abaca Villas features a projector and screen and there is Netflix available, too. Get the popcorn out, grab some drinks and your family evening can’t go wrong! Always wanted a private chef at your service? 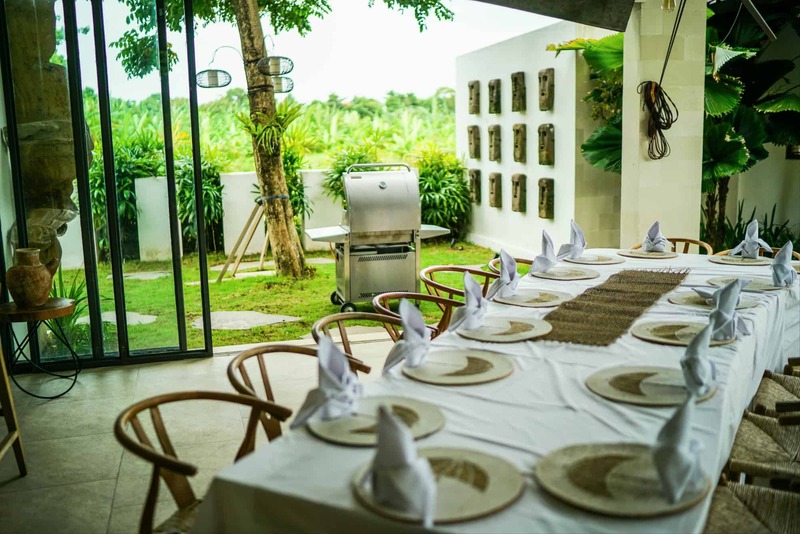 Abaca Villas has got 2 amazing personal chef cooks to prepare mouthwatering family meals every day of your stay. There are large family dining areas and exquisite dining menus to thrill all family members, young and old. We’ve got no doubt, our chefs will get your little ones to eat! Abaca Villas put together a special kids’ menu, too, with all the favourites for your children will love to bits. Special requests? Our chefs can basically cook-up anything your kids are craving for. Just ask! 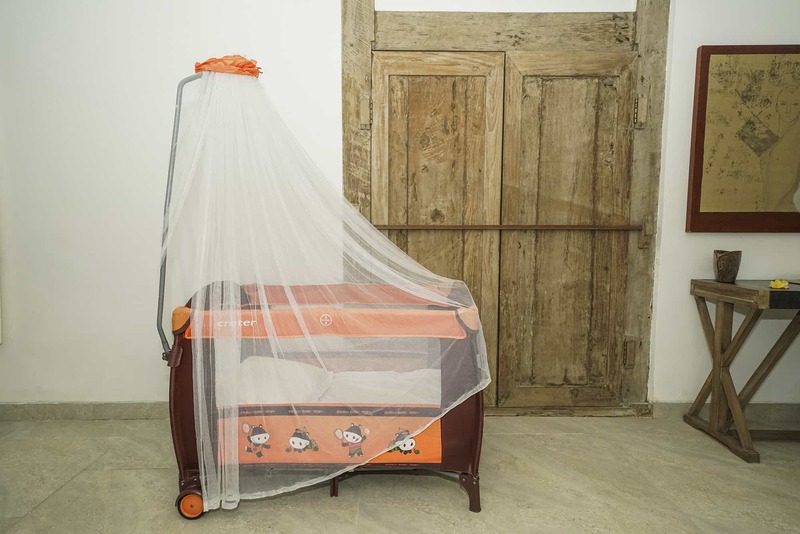 Mom and dad want a large, high-quality king-size bed, the teens want their own room with their own comfy single bed and the littlest family members are in need of a quality baby-cot. 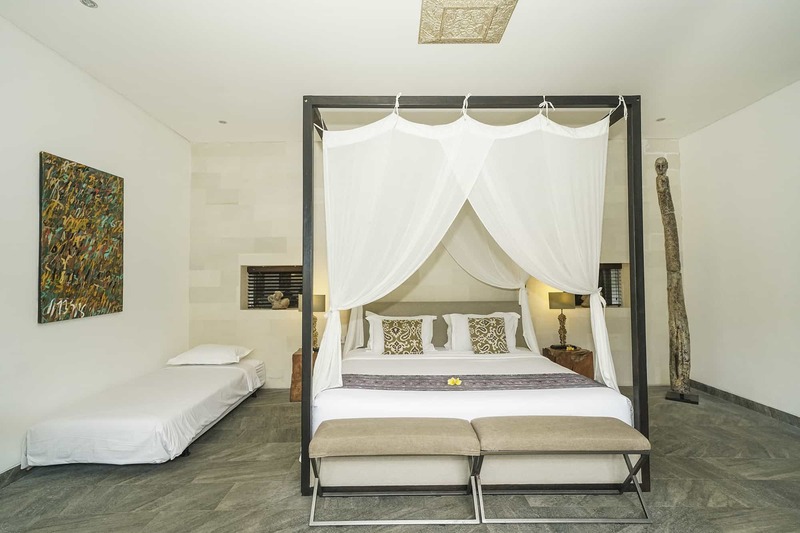 At Abaca Villas we make sure everyone is happy comfy, getting exactly what they need. You can expect plenty of space, lots of privacy and a whole lot of luxury! Each bedroom has a private en-suite bathroom and safety box. 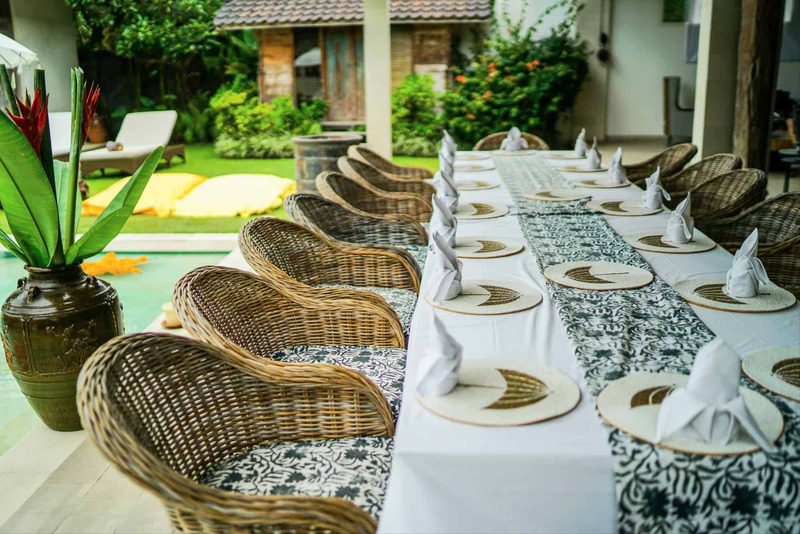 Ready to spend your Family holiday at Abaca Villas? Enquire now and you’ll be making the best decision of the year! Your family is going to have a hell of a good time at Abaca Villas. We apologise in advance if they want to come back!